I'm thankful for lemons that I acquire from all kinds of places, my parents, friends, work (preschool centre) even my supermarket! Lemons make me happy because lemons (in my house) produce lemon syrup loaf with very little effort on my part. 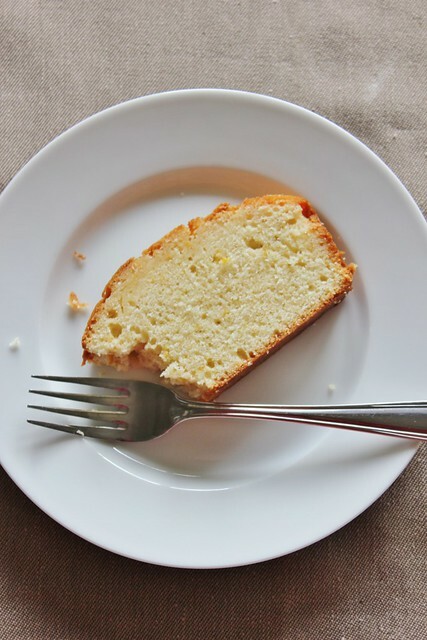 When life gives you lemons, make lemon loaf! I'm going to get into my happy place and share this amazing recipe which I would honestly say has to be one of my all time favourites. Preheat oven to 180 degrees C and line a loaf tin with baking paper. Sift flour, baking powder and salt together in a large bowl, set aside. Pour half a teaspoon of lemon juice over the milk and leave to curdle (this is homemade buttermilk). Whisk the eggs together with the butter until combined. Add the sugar and lemon rind and whisk until combined. Add half of the dry ingredients until just combined then add the buttermilk mixture. Mix until just combined, making sure not to over mix. Pour mixture into prepared loaf tin and bake for approximately 45 – 55 minutes or until a skewer inserted comes out clean. While the loaf is baking, mix the lemon juice and caster sugar together to make a syrup. Once loaf is cooked and straight out of the oven, pour syrup on top and leave to cool in the tin. oaf looks very tempting - I jave heaps of lemons, limes and oranges at the moment. Lucky me! Thank you, yes it is very encouraging though I'm not looking forward to the next lot of results! Oh I'm so jealous of your lemons, limes and oranges! I hope you put them to good use! I love lemon loaves - definitely a favourite of mine. Congrats on your results too! Thank you! 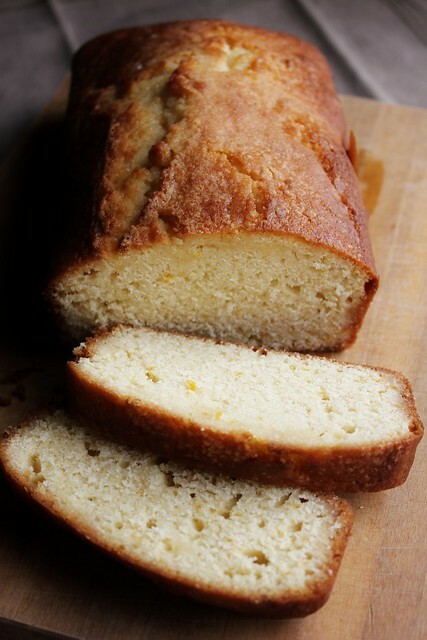 Every time I see a photo of lemon loaf or hear the words 'lemon loaf' I want to eat some! Must get me some more lemons so I can remedy that! Oh that is a good idea! The syrup is definitely the best part for me too, will have a try at doubling next time! Gorgeous loaf, Lydia - I've been planning something like this later in the week to use up some of the lemons I've got hanging around at the moment. Well done on such a great result for your assignment, and good luck with the next one. Thanks for sharing this at Sweet New Zealand. Oh lucky you if you do end up making this. If I had endless amounts of lemons I think I'd bake this every week! Excellent looking loaf! Yum, love anything lemon! Thank you so much! Yes lemon makes all things better don't you think!